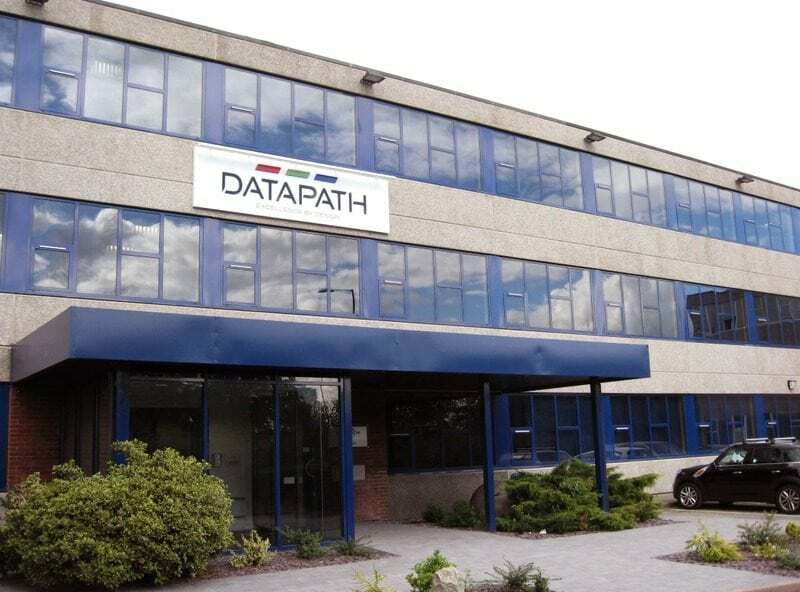 DataPath headquarters in Sterling, Virginia. Photo: Stemmer Imaging. DataPath appointed Henrik Asbjørn to the position of DataPath Senior Director and Head of Sales, Europe. Asbjørn will be responsible for sales and customer development for the company’s satellite and wireless communications products and systems and secure communications software. Asbjørn comes to DataPath after serving as the chief sales officer, Europe, the Middle East, and Africa (EMEA) for the Bullit Group, a manufacturer and marketer of licensed communications devices in the U.K. Prior to that assignment, he held the position of Vice President (VP) of Motorola Solutions in EMEA. At Motorola, Asbjørn headed up all organizations and channels within the Land Mobile Radio, Tetra/Astro/Dimetra Systems, Consumer Radios, and Supervisory Control and Data Acquisition (SCADA) businesses. The post DataPath Appoints New Head of Sales for Europe appeared first on Via Satellite.